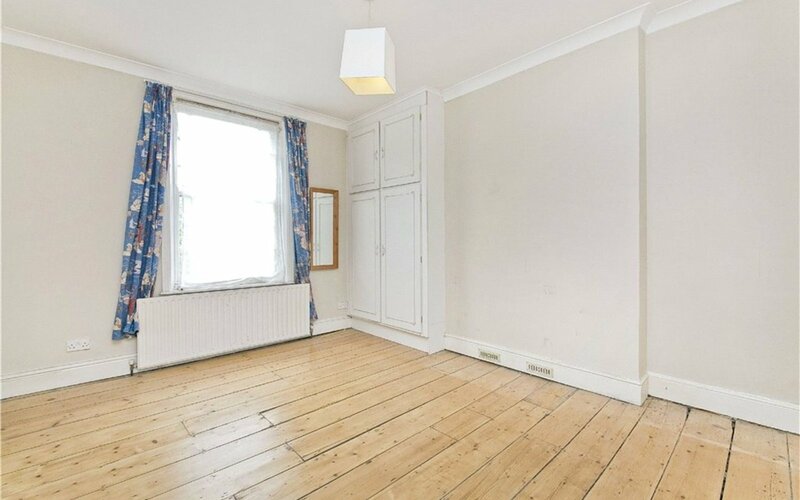 An imposing private entrance leads to this wonderful, spacious four bedroom, three bathroom, upper maisonette arranged over three floors of this semi-detached Victorian house in the highly sought-after Camden Square conservation area. 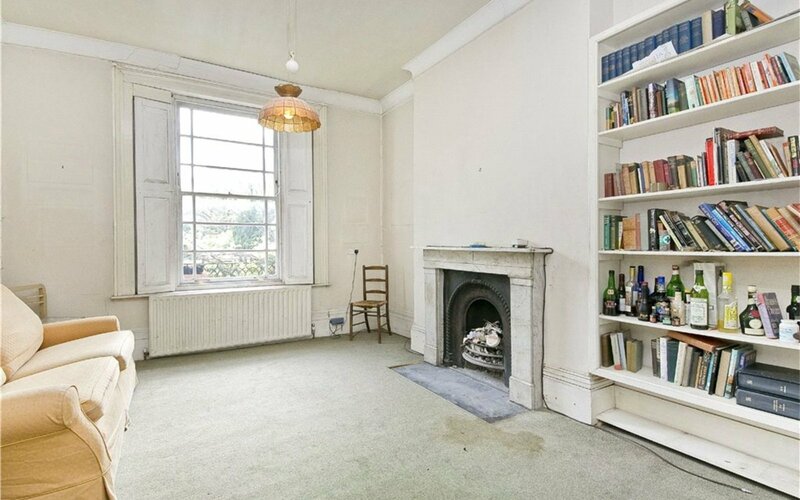 A large conjoined double reception room with beautiful sash windows is on the raised ground floor and leads to an airy eat-in kitchen. 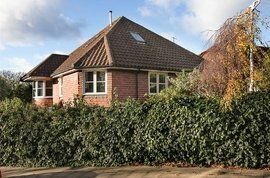 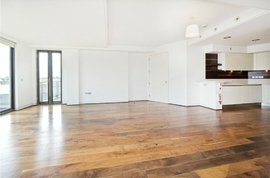 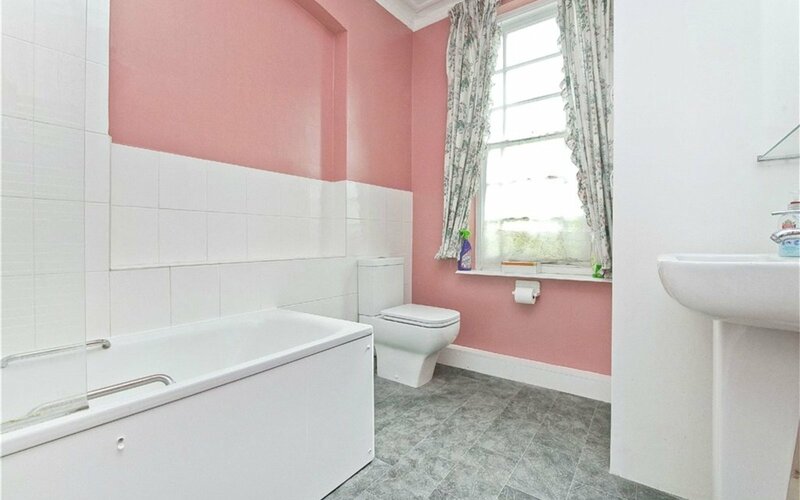 On the first floor there are two very good sized bedrooms, one of which is en-suite, and a second bathroom. 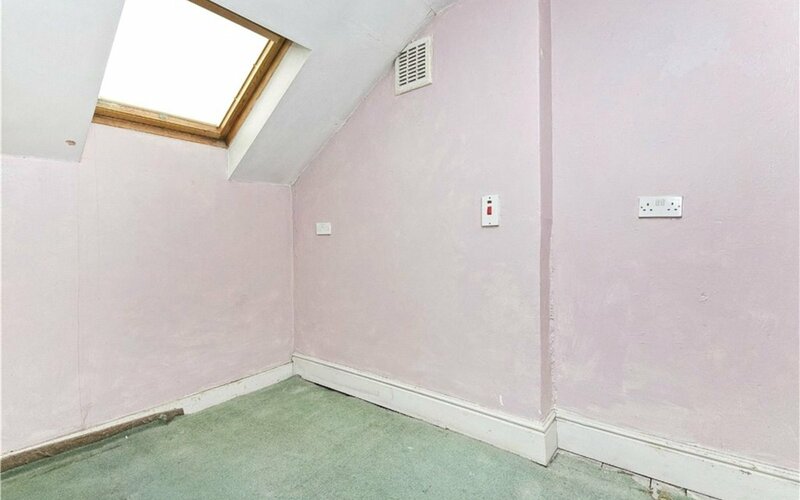 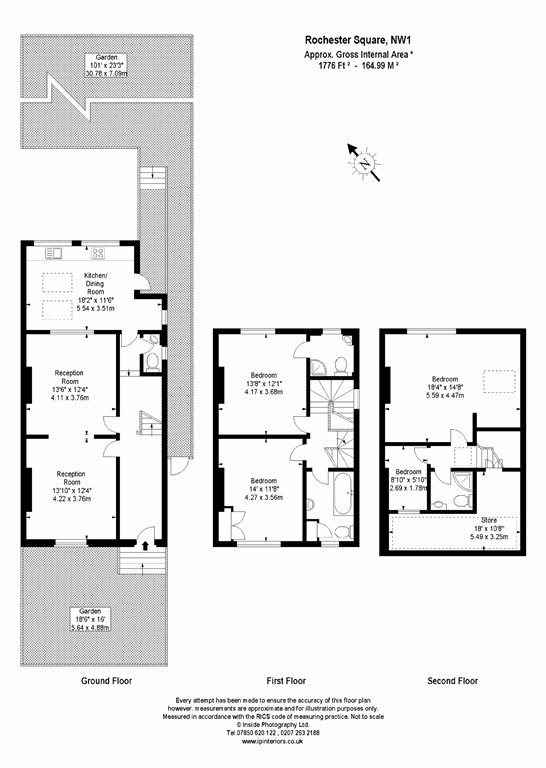 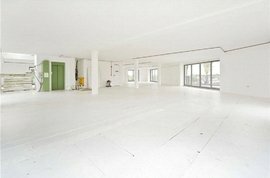 The top floor consists of a further two bedrooms and another bathroom. 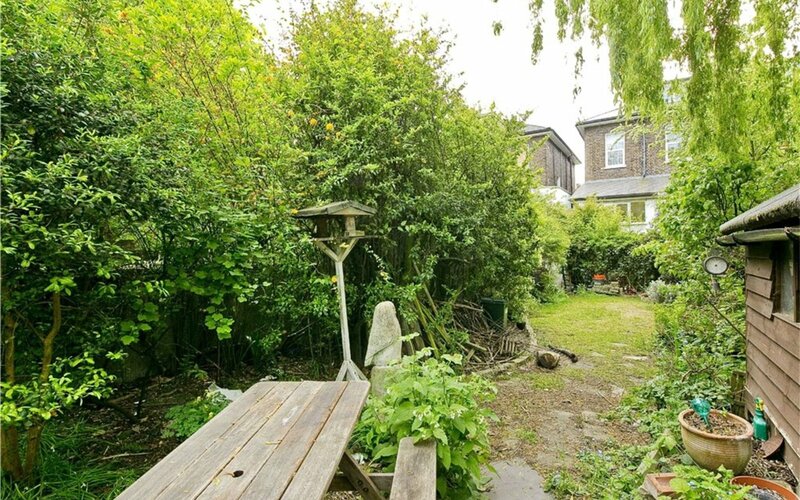 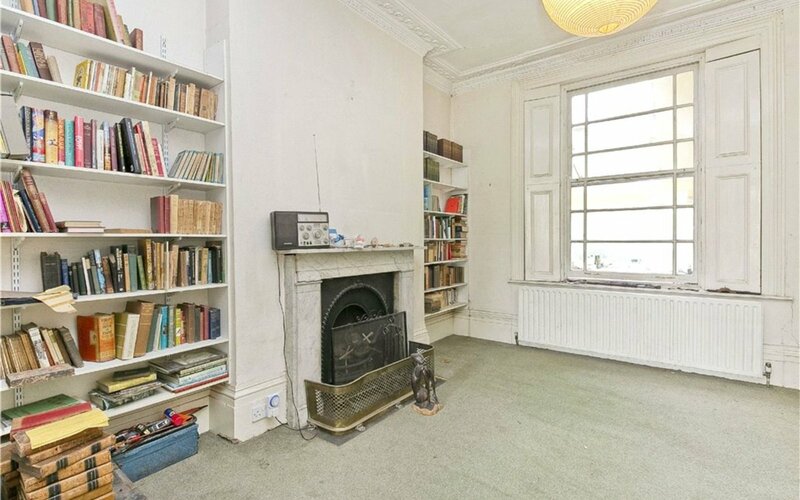 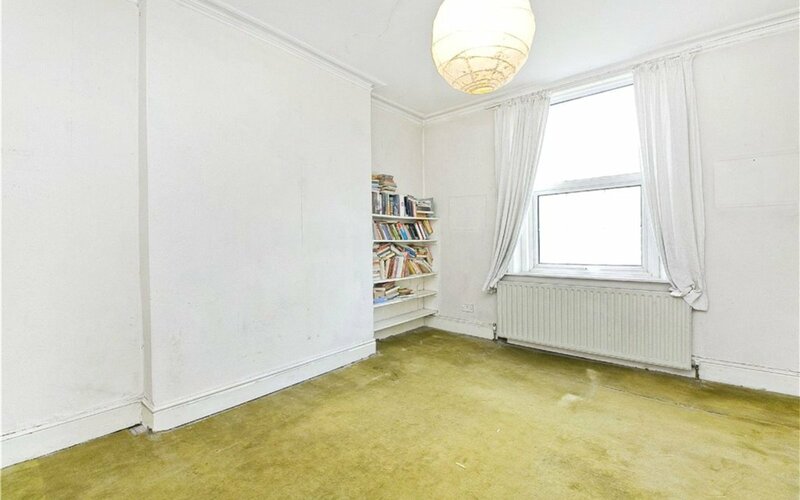 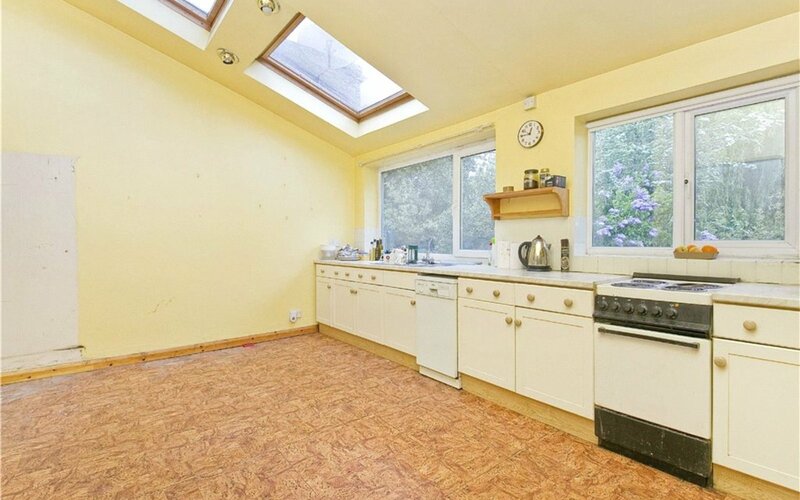 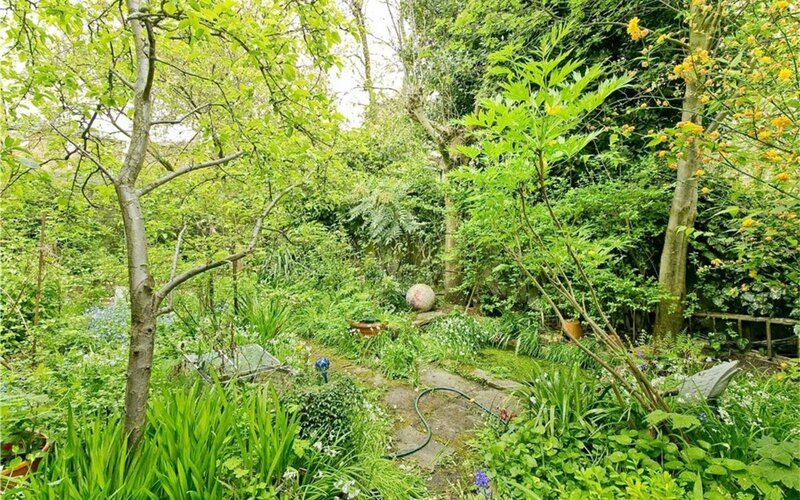 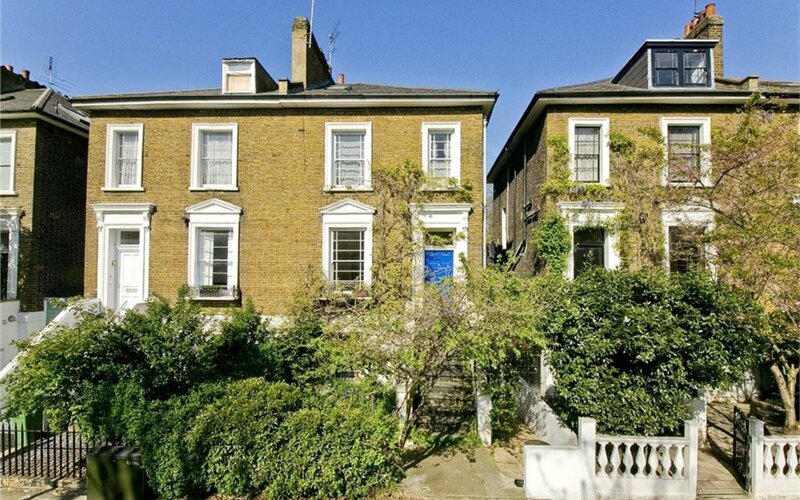 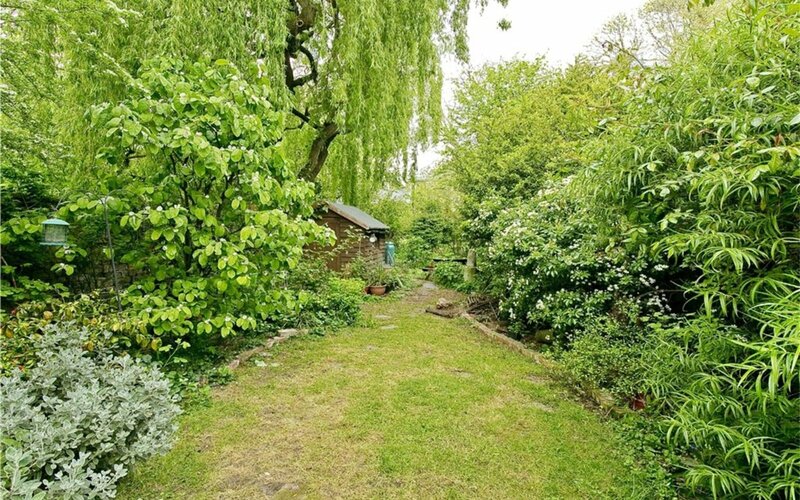 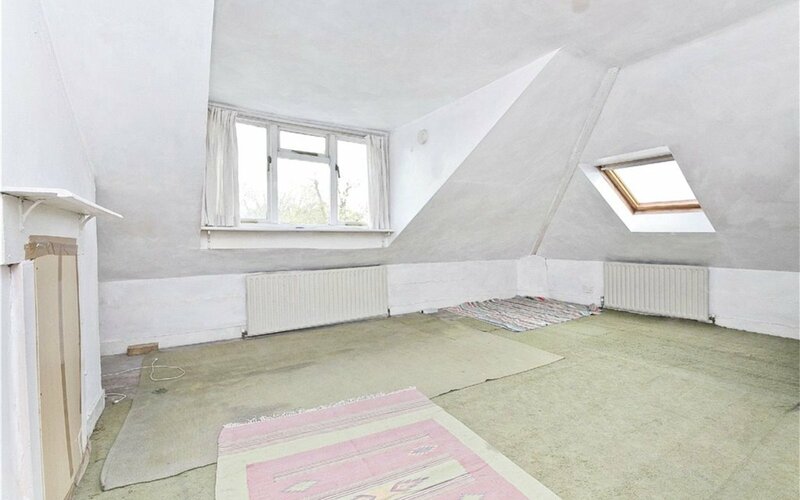 With an abundance of natural light and period features throughout this property also comes with a magnificent 100ft mature garden which serves as an absolute oasis in the heart of the hustle and bustle of Camden Town. 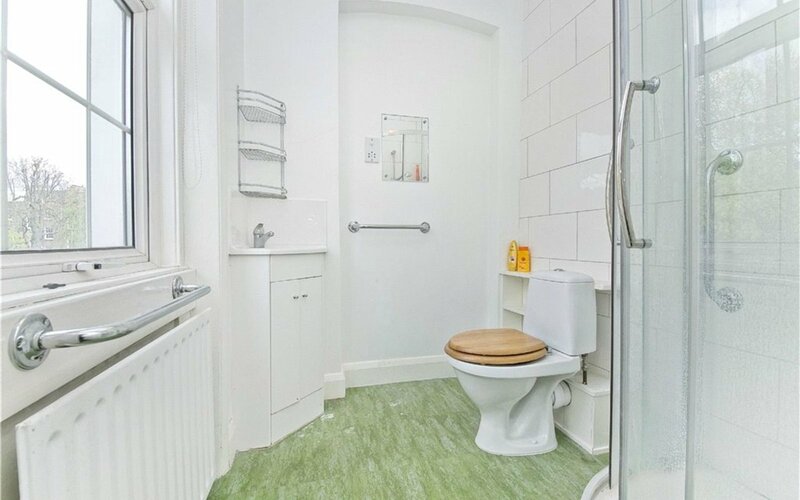 Excellent amenities and transport links.